I am thankful to be part of a step change in the way we make chemicals – process intensification. My research, continuous flow processing and flow chemistry, currently changes the pharmaceutical industry. The research of Volker Hessel is centered in flow chemistry and micro process technology. This includes both process chemistry exploration and reactor engineering, with the view to integrate that in intensified compact, modular and distributed conti-flow plants ('Future Factories', 'Chemistry on Wheels'). The latter is typically done with or developed by (industrial) partners. Central research topic within and beyond what has been mentioned above is process chemistry under harsh (p, T, c, …) conditions – opening new, highly intensified process regimes ('Novel Process Windows', NPW). Studies involve boost of activation, enabling of new reaction pathways, coupling these for reasons of synergy, and mechanistic understanding in unknown 'process territories'. An essential part is the pre-selection among an almost infinitive large choice of NPW process options. This is done through evaluation via (full-process) cost analysis and life-cycle assessment to monitor sustainability - not only after, but also before the realization of the process ('ex-ante'). End-to-end process designs are envisioned through process simplification and integration as well as entering entirely new core processes. The FET Open project ONE-FLOW could mark a further dimension of intensification here, by providing an entirely new systemic innovation on a process-design scale. A 'Green-Solvent Spaciant Factory' is proposed, aiming at fluidically using interim reaction spaces (spaciants) and minimizing the use of non-green solvents. A subgroup under associate Prof. Timothy Noël focuses on photocatalysis and homogeneous catalysis in micro-flow. Another subgroup under Dr. Sirui Li focuses on plasma processing for N-fixation, CO2 conversion, and functional nanomaterial synthesis. A third subgroup under part-time Prof. Gunther Kolb studies energy applications of microreactors such as fuel processing, Fischer-Tropsch reactions and biofuels. Volker Hessel studied chemistry at Mainz University where he obtained his PhD in organic chemistry in 1993. In 1994 he entered the Institut für Mikrotechnik Mainz (IMM) where he was appointed group leader microreaction technology in 1996. In 2002, he was appointed Vice Director R&D at IMM and in 2007 Director R&D. 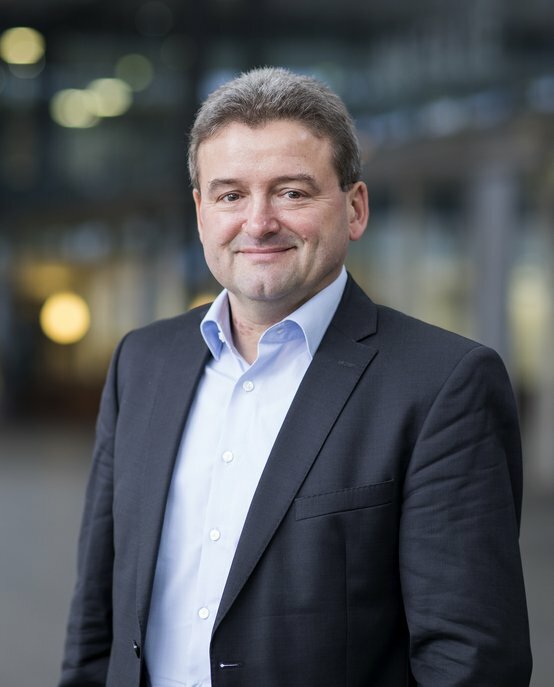 In 2005 Hessel was appointed as part-time professor at Eindhoven University of Technology (TU/e), and in 2011 as full professor, heading the 'Micro Flow Chemistry and Process Technology' group at the department of Chemical Engineering and Chemistry. Hessel is honorary professor at TU Darmstadt (Germany), and guest professor at Kunming University of Science and Technology (China). He authored > 440 papers (h-index 51).